Welcome. Be open to possibility. For Winter 2012, hard red winter wheat is available in quantities up to 25 lb. If you're interested in local eggs, chicken, turkey, pork and/or beef, contact us about what might be available next spring. 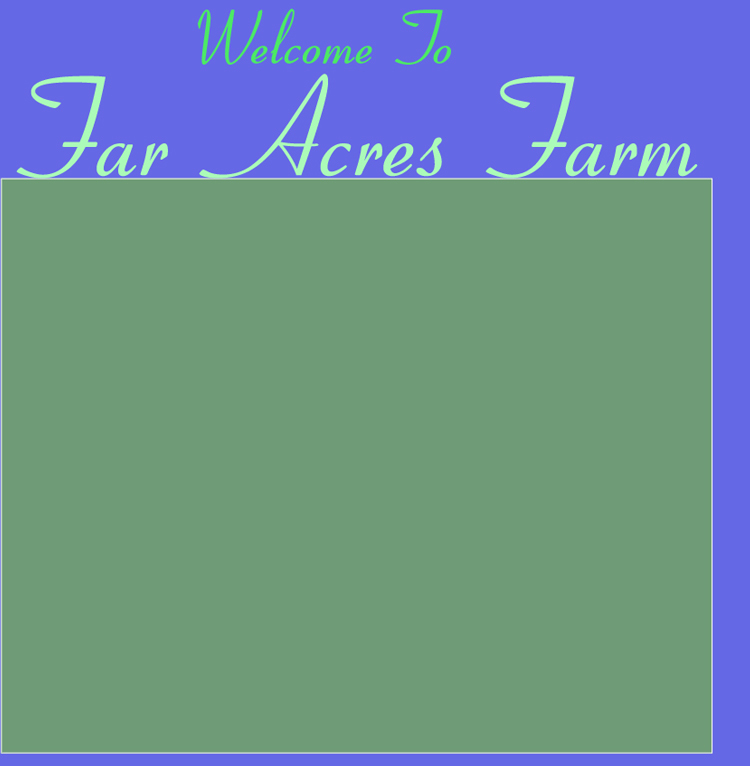 This business is no longer managed by Far Acres Farm, however we can put you in touch with the current management if you like what you see. Old farm equipment, Genealogy, Boston & Maine Railroad, Town of South Hampton politics, Renewable Energy, Model Railroading, FTP Software and other internet involvement, random other things. A detailed description of the modifications made to our homestead to be 85% electric-grid free.